Surveying and mapping technologies, as well as our profession, have undergone dramatic transformations during the past few decades. Surveying is a profession of multi-disciplined, advanced technologies with focus and application to land-related issues. Each of these disciplines employs state-of-the-art equipment and utilizes resources at the forefront of emerging technologies. Licensure as a Professional Land Surveyor is required in all fifty states and the U.S. Territories. To obtain licensure, many states require a degree in Surveying and Mapping or related sciences, along with four years experience working under the supervision of a licensed professional land surveyor.  Whether the surveyor chooses to specialize in one or more of the disciplines, he or she will find a career in land surveying both exciting and challenging. There are opportunities to work in both the field and office environments, and the work can involve travel between states or globally. The Connecticut Association of Land Surveyors (CALS) is pleased to offer annual scholarships to deserving students of surveying.